In 1981 the Oslo Marathon was held for the first time. At this time marathon running had become a major sporting event across the world. and event holders reported large numbers of participants. Every large city also had its own marathon event (New York, London, Stockholm etc). 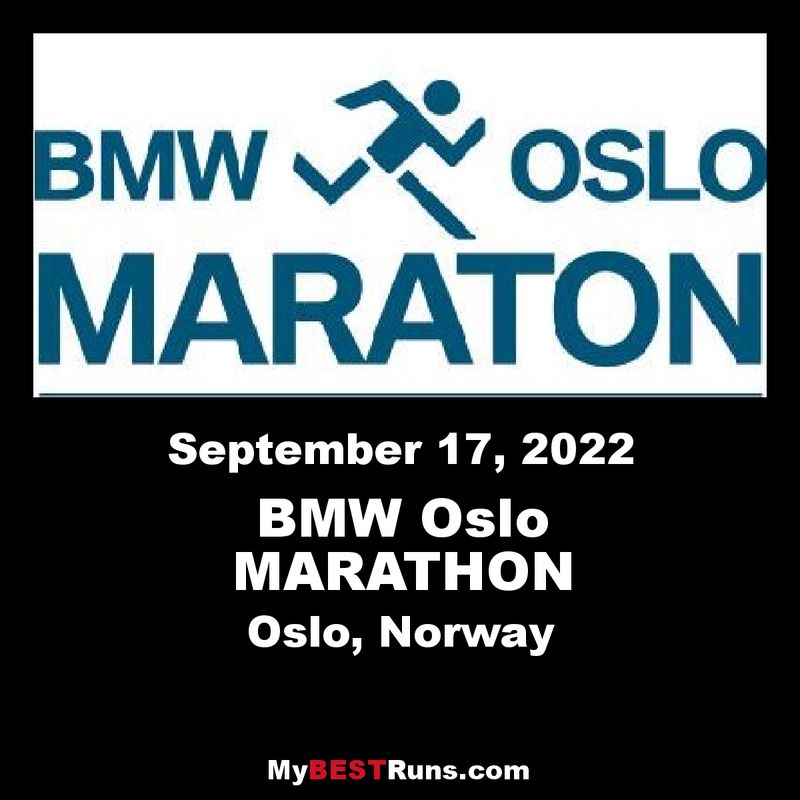 It was therefore natural that Oslo should also have its own marathon event. Bislett Alliansen took initiative and the first Oslo Marathon was underway. There are over 500 marathon events in the world over the course of a year. Why not run the marathon in beautiful Oslo? 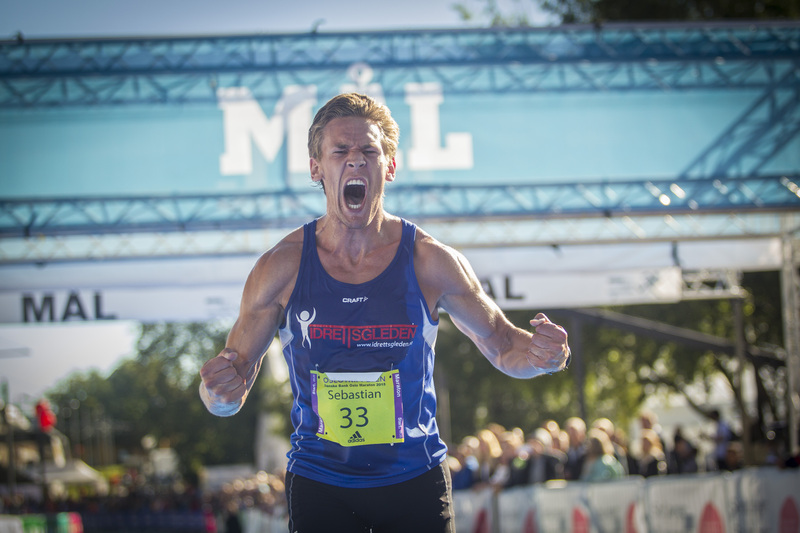 Here you will run two rounds of the city with the start and finish lines at Rådhusplassen. The run will take you around Skøyen, Frogner and Akershusstranda, Aker Brygge, Akershusgestning, Grønland and Karl Johan. 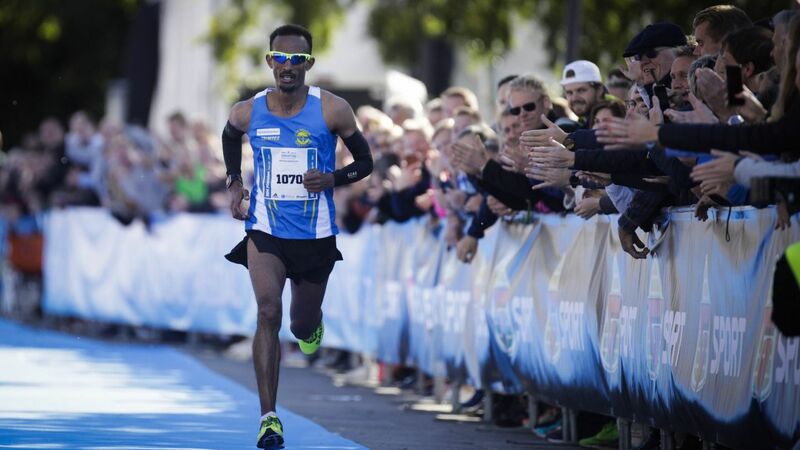 You will have the opportunity to experience Oslo in a completely different way together with other running enthusiasts as well as thousands of people cheering you on. The route then heads back. Runners go via the Opera house, Karl Johan gate, eventually on to the seaside of Radhusplassen (City Town Hall). From there, they run along the pavement/cycle path leading to Framnesgate, Drammensveien and on to Skoyen Train station and the footpath along the river Hoff.Returning along the cycle path the race leads under Bygdoy, along to Frognerkilen, past the Color Line ferries in Hjortnaeskaia eventually arriving at the seaside. Finally, passing opposite the DFDS Seaways terminal runners reach the entrance of Akershus Fortress and the finish line.